Whether you’re buying a gift for a distant aunt, or trying to fit your kid’s birthday gift into your monthly budget, there’s always a lot of ways to save. 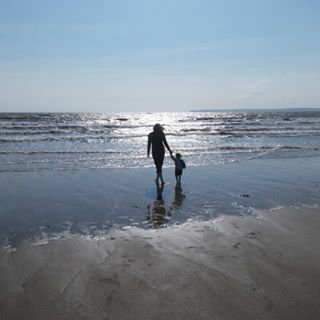 As mums, spending less without sacrificing the quality of our purchases is a basic instinct. 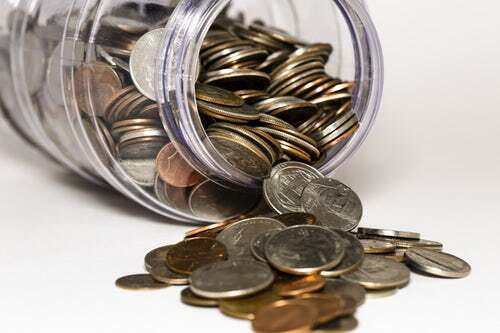 But for as budget-conscious as you might be, there are probably a few shopping hacks you haven’t discovered just yet. If you’re planning a bit of an online shopping spree but you want to stay within your projected budget, then try to fit these tips into your strategy. When it comes to online shopping, coupons are your best friend. These days, it’s not hard to find a discount code or promotional voucher for different brands that sell online. So do your research and get your hands on a code before you speed through checkout! Free shipping, price cuts, and freebies are just some of the wonderful perks you can get when you take your time to find a coupon. Lots of brands reward buyers simply for joining a mailing list or a text alerts program. Make sure you shop around and check for these easy offers to get a hassle-free discount on your first purchase. 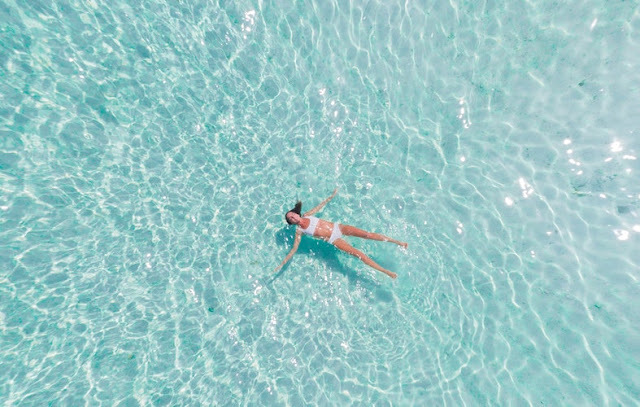 Most membership programs are absolutely free, so all you will really spend for the process is a few minutes of your time. If you have a friend who you know might need to purchase a few things from the same online destination, check if they have a referral program. Friends who shop through your link are given a discount, and you earn one discount voucher for every buyer you refer. If you’re shopping for the holidays, then you might find the need to purchase several different items. Of course, there’s a whole lot of fun in discovering your options. But try to stick to just one online shopping destination and get all of your items from the same source. Why? Brands will often reward buyers depending on how much they’re spending on a single receipt. For instance, some online shops will give you a freebie if you meet a minimum purchase requirement. Others will offer free shipping. Then of course, there’s the aspect of rewards points which can multiply whenever you buy more. For as much as we’d all love to gift our family and friends branded picks, our budget might not always allow it. So, try to shop around for viable alternatives that can help you cut down on prices without sacrificing quality. A favorite destination for online shoppers looking for top-quality scents minus the heft price tags is Copycat Fragrances. Their shop offers scents that compete with expensive luxury fragrances at just a fraction of the cost. Plus, their unique packaging makes each fragrance look and feel luxuriously sophisticated, so they really make the perfect gift for anyone in your family. An Eggcellent Easter Gift Guide! Easter is just around the corner, so if you're looking for a bit of inspiration for gifts to buy your nearest and dearest, just check out my cracking Easter Gift Guide (last Egg themed pun, I promise!). There's a huge array of Easter themed chocolate goodies from Cadbury this year! There really is something for everyone. 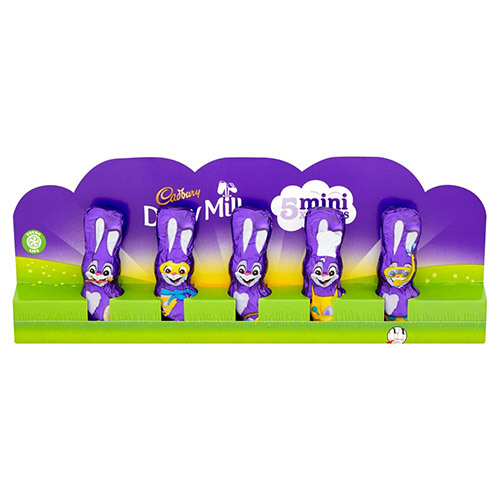 I absolutely love the range of Dairy Milk bunnies, they are so cute and completely moreish! 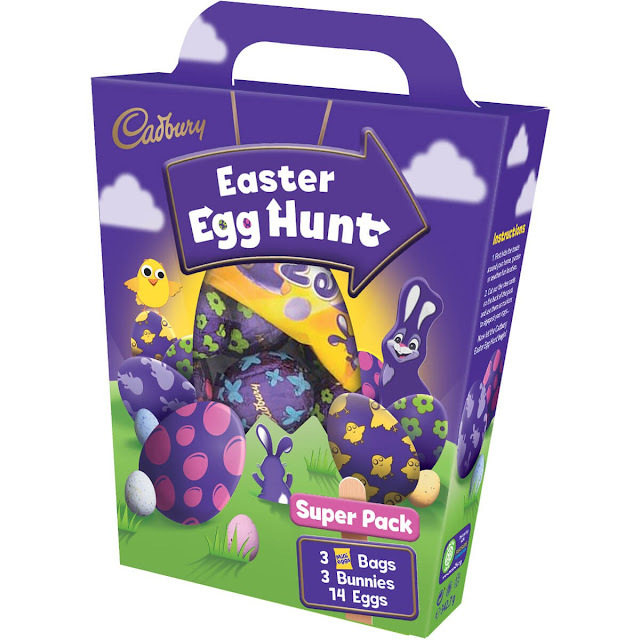 I also really love the Easter Egg Hunt kit which contains everything you need to create your own egg hunt; chocolate eggs, bunnies and packets of Mini Eggs! You can explore the range here! Who said Easter eggs had to be made of chocolate? 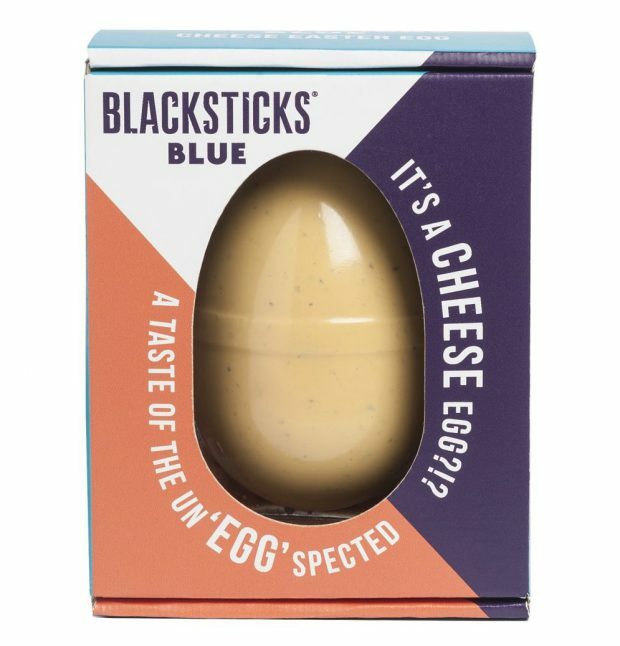 Introducing the world's only blue cheese Easter egg made entirely from delicious Blacksticks Blue and teamed with oat cakes and caramalised onion chutney! Made with 100% natural ingredients, this rich and creamy cheese is seriously tasty, you won't be able to resist! Find one here! Made from beautiful honeycomb, these light and crisp treats would make a unique and exciting gift this Easter. 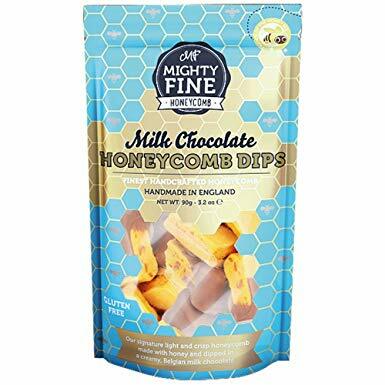 The honeycomb is made with British honey and the ingredients are gluten free too and what's more, they are dipped in delicious high quality chocolate! The Honeycomb Dips, made with salted caramel, milk or dark chocolate, are the perfect treat to share (or keep all for yourself!) Find out more here! 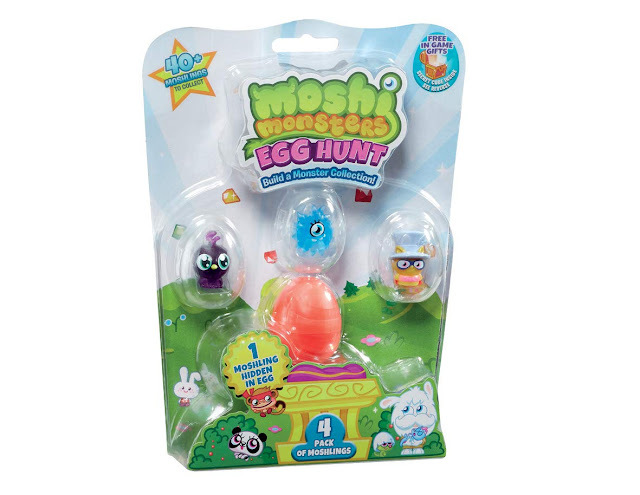 Your children will surely love one of the Moshi Monsters Egg hunt sets. Featuring 4 Moshlings, one of which is hidden in the egg, they can pop the egg open to reveal the character. 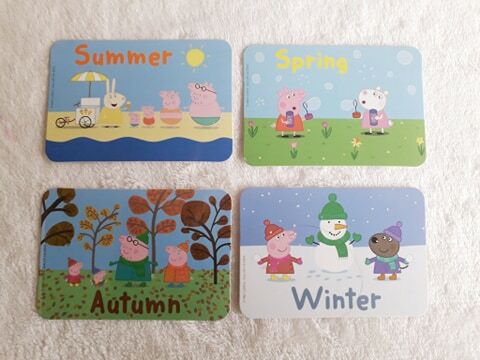 There over 40 to collect and each set also contains a code for a digital gift too! You can find out more here! 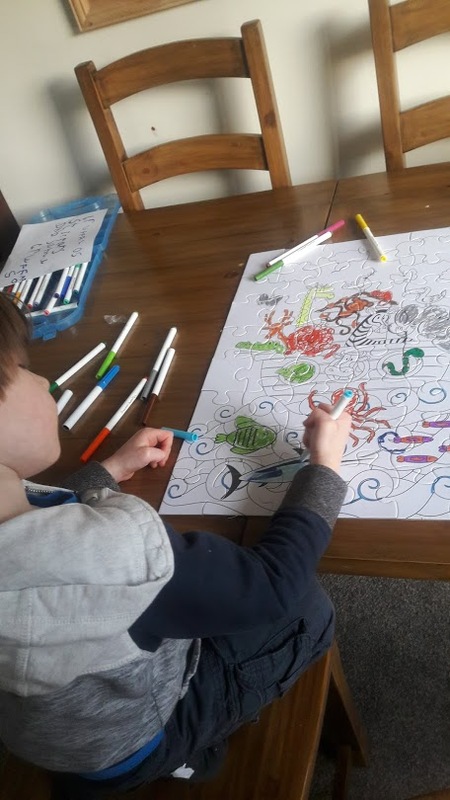 Drawing, writing, colouring, cutting and sticking are some of my boys' favourite activities. 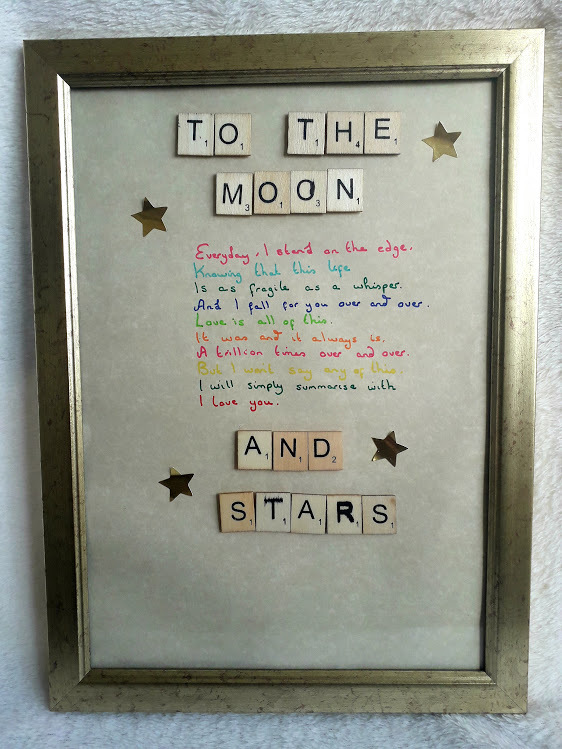 They've created little worlds out out of a few pieces of paper, card and a pack of colouring pencils. They love it when I have a spare cardboard box too as they spend hours decorating it and making little houses! I have lovely memories of colouring and drawing as a child and so, while I'm not opposed at all to them having screen time every now and again, I'm keen for my children spend time being creative too. It can promote relaxation~ After a busy day at school, activities such as colouring and drawing are the perfect ways to relax and unwind. 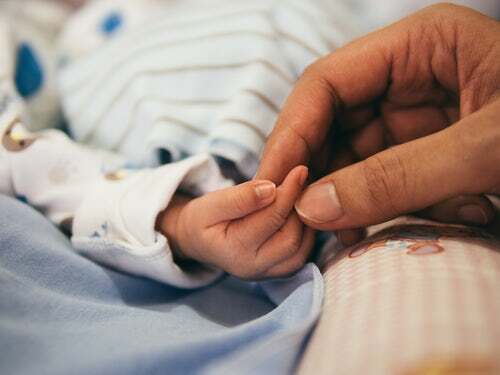 It supports brain development~ In early childhood, your child will be making millions of new brain connections and being creative can help with this process. They can spend quality time with you~ Engaging in arts and crafts with your child will enable them to spend some precious quality time with you, boosting their self esteem and encouraging them to communicate their thoughts with you. It builds confidence~ Creating pieces of art that they are proud of can really boost their confidence, encouraging them to experiment with new ideas! It helps them express themselves~ Sometimes it's hard to find the right words to express yourself when you are little but being creative can help them to find a different way to communicate their feelings. It helps with problem-solving skills~ Being creative helps your little one to problem-solve and overcome challenges as they seek to find the best way bring their ideas to life! 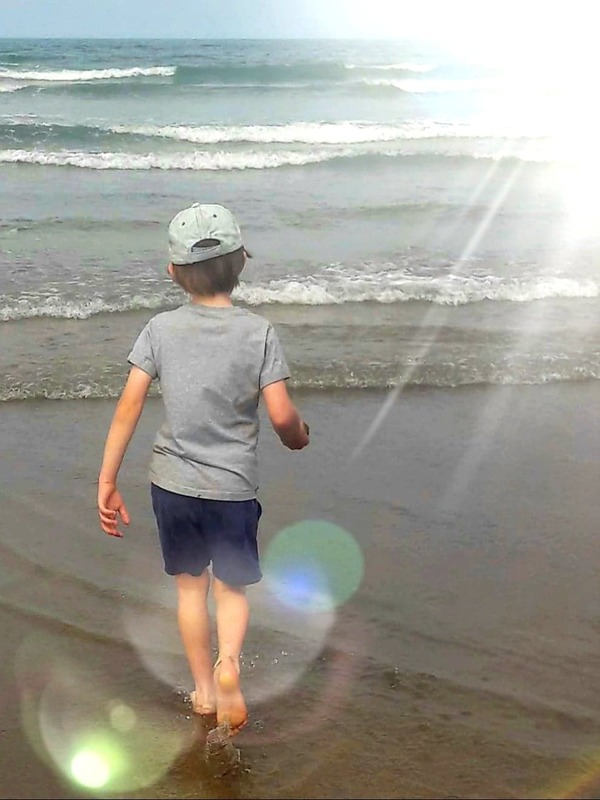 How can you encourage your children to be creative? Have arts and crafts supplies available~ Buying items such as pens, crayons, pencils, and paper and making them accessible and visible will ensure your little ones can be creative when they feel the need to. Celebrate their creations~ Give them lots of praise and encouragement which will encourage them to engage in arts and crafts more frequently. Make your own creations too~ They don't have to be masterpieces but if your child sees you being creative, they will be more likely to want to have a go too. My little boy likes when we draw zoos together; I draw all the cages and pools and he adds in the animals! 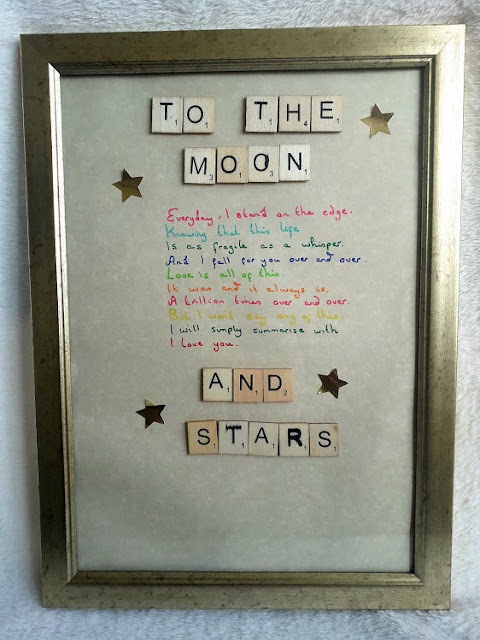 Do you have any ideas for encouraging children to engage in arts and crafts activities? I'd love to hear them! Why not check out Snopake Brands for a wide range of high quality stationery items? They can be found and followed on Facebook and Instagram too! 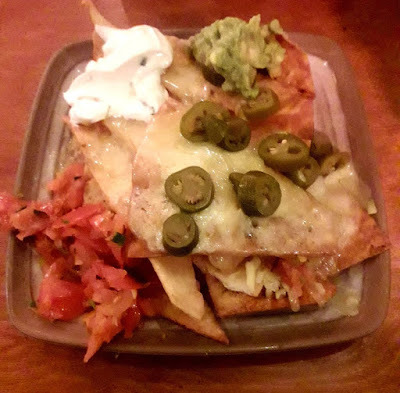 Last week, my husband and I had a very rare child-free night out after we were invited to Bodega Cantina in Birmingham to sample their new menu! Bodega offers an array of South American inspired dishes which is right up my street; I love this style of food so couldn't wait to try it! On arrival, my first impression of the restaurant was that it was very busy with a lively atmosphere. It was obviously the place to be on a Saturday night! It was a little louder than the usual places we would pick for an evening out (as a bit of an introvert I'm drawn to quieter places) but I keen to see what Bodega had to offer, especially as it seemed such a popular restaurant. Once seated I ordered a Cosmopolitan which was wonderful (so nice I had another one after!) and my husband had a Sol beer. We then decided to order the House Nachos to share. We both really enjoyed these. They consisted of flour tortillas topped with cheese, sour cream, salsa and guacamole. It was a generous portion so was the perfect quantity to share. I'd certainly order these again if we ever return, I've been craving them since! The menu is split into street food, smaller plates and larger plates. For my main, I ordered Bodega's Halloumi Burger from the larger plates section. As a vegetarian, menus are always limited but I was initially a little disappointed with the other choices if I'm honest. 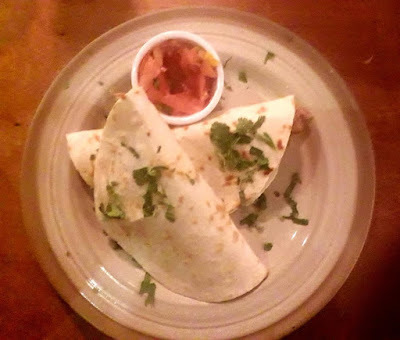 Before I'd arrived I'd been looking forward to ordering a burrito style dish and although they did indeed offer burritos and quesadillas, the vegetarian option was a filling of roasted peppers; I would have liked to see a little more choice here. However, I will state that as I didn't order these, I can't comment on how they tasted and I'm keen to pop back to try these some time. It was only after we'd been, when I was looking on the website in preparation for this review, that I realised they do offer a vegan menu too so it's worth asking to see this if you visit. My halloumi burger was really tasty and was served with sweet potato fries and slaw. My husband ordered the Dr Peppa Marinated Pork Quesadilla served with a tomato salsa. He enjoyed it and had no complaints. 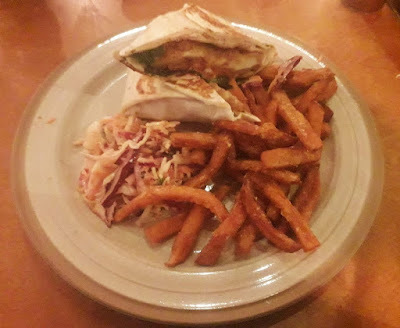 I did feel as an improvement to the dish, which looked a little small, that it would have been good to have had the choice to order it as a larger meal option too, for example for it to be served with extras such as sweet potato fries and slaw. This would have enabled him to have experienced the street food style dish, while having a larger meal to enjoy. Overall, we enjoyed our meals but definitely felt there was room for improvement in places. I would be keen to return to order the nachos again and sample some of the other vegetarian dishes too. I would also be interested to try it during the daytime to see how it compared in terms of atmosphere but also to enable my little boys to sample the kid's menu too. Disclaimer: We were very kindly invited for a meal in exchange for an honest review. All opinions are my own. If you're looking for that beautiful and unique gift to present to your mum this Mother's Day, or perhaps are looking for something special for yourself, then look no further with my 2019 Mother's Day Gift Guide! This stunning silver locket from Engravers Guild of London will surely be treasured forever. 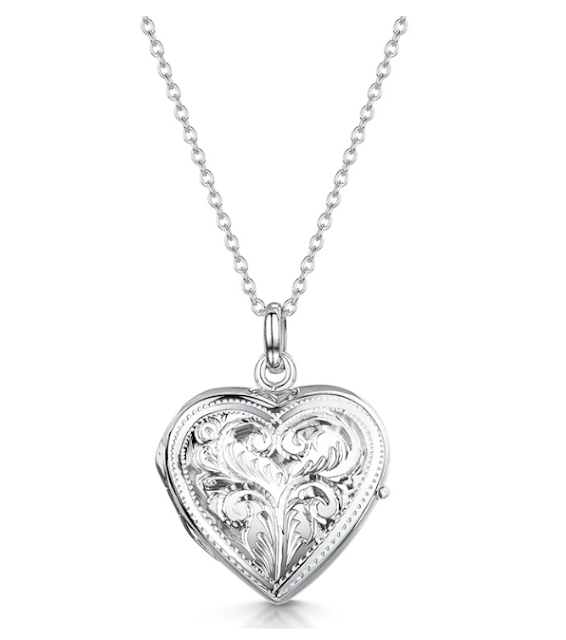 It's made from solid sterling silver and has an intricate hand engraved design on the front. It can be engraved on the reverse with a personalised message or names of loved ones, making this the perfect keepsake for any special mum. Find one and explore the range here. Every mum loves snuggling on the sofa with a hot cup of tea and with this cute and uniquely designed mug from I Just Love It, she will enjoy it even more. 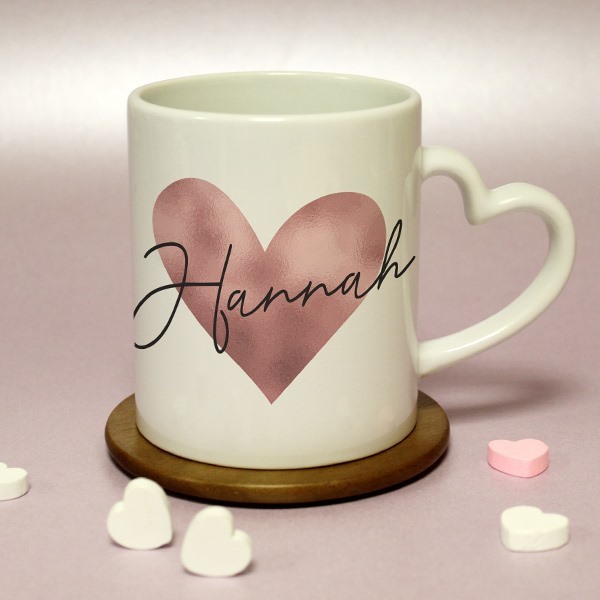 The mug has a fun heart shaped handle and a gorgeous pink heart design on both sides. 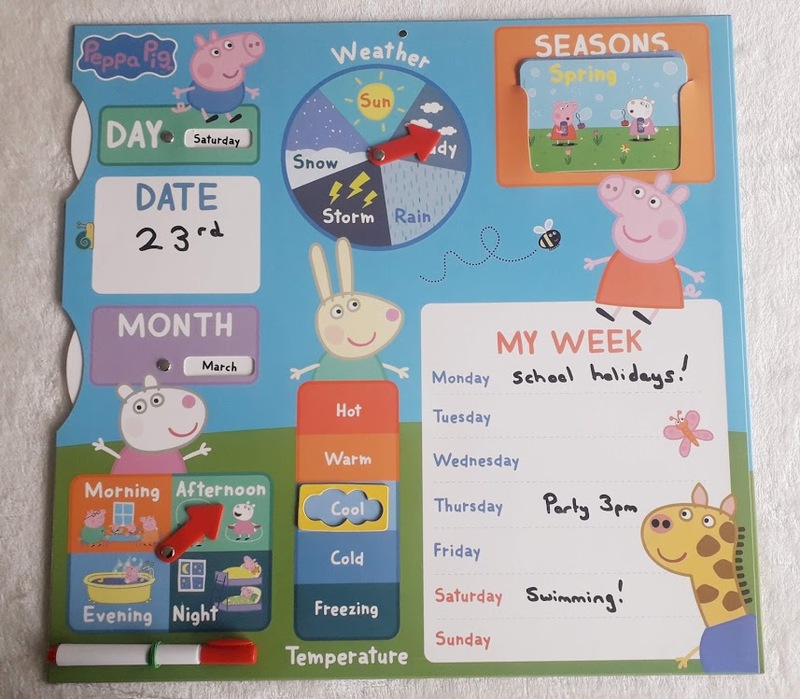 What's more, it can be personalised with your own choice of text on both sides in a handwriting effect font! Find one here! 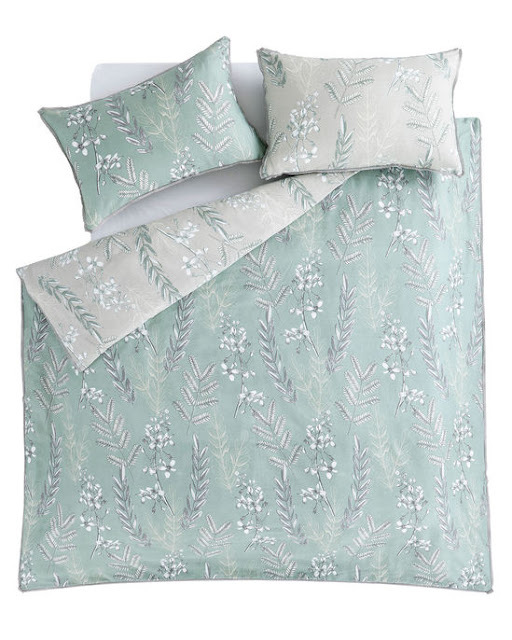 Your mum deserves to relax and with this stunning duvet set from Howarth she'll enjoy the comfiest of nights. This 200 thread count duvet cover is beautifully soft and has a really lovely soft green leaf print design. On the front, it features the leaf design on a natural base and on the reverse it features the design on a green base. She can relax in comfort and style this Mother's Day! Find one here! If your mum enjoys cooking, then this unique and stylish covered bowl from Sous Chef will make a real feature in any kitchen and at any dining table. 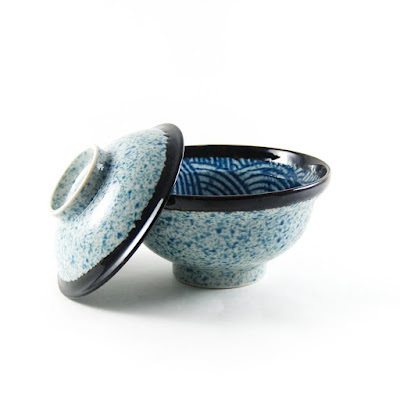 It's designed to keep food warm on the journey from kitchen to table and has a really interesting blue textured design on the outside and inside. What's more, it can be teamed with matching items from the range too! Find yours here. 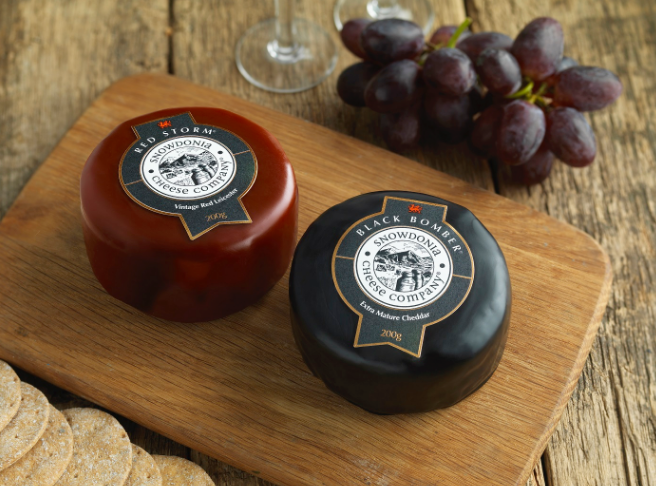 If your mum enjoys luxurious cheese, perhaps teamed with that perfect glass of red wine, she will love to receive a gift pack from Snowdonia cheese. This one features The Black Bomber; a wonderful, award-winning extra mature cheddar as well as the delicious Red Storm, a Red Leicester cheese which packs a real punch!. They are both designed in a smart wax coating and presented in a black display box! The question is, will she share them or keep them for herself? Find out more here. For any mum with young children, is there anything in the world more desired than a good night's sleep? With this beautiful book you truly can give the gift of sleep. 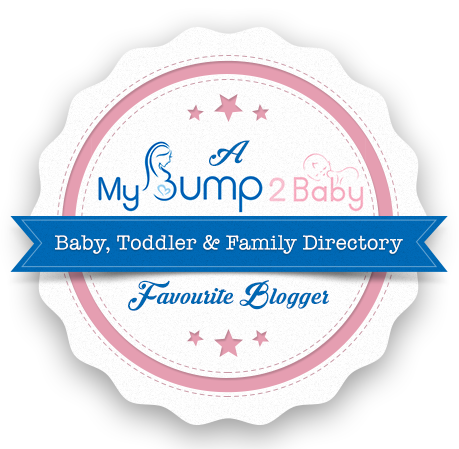 It's designed to support little ones with their bedtime routine and to encourage them to drift off into a sound sleep. The book can be personalised, firstly with their name and also via the illustrations in the book so they can actually feature within in it! You can leave them a dedication and even have their photo printed at the front too. 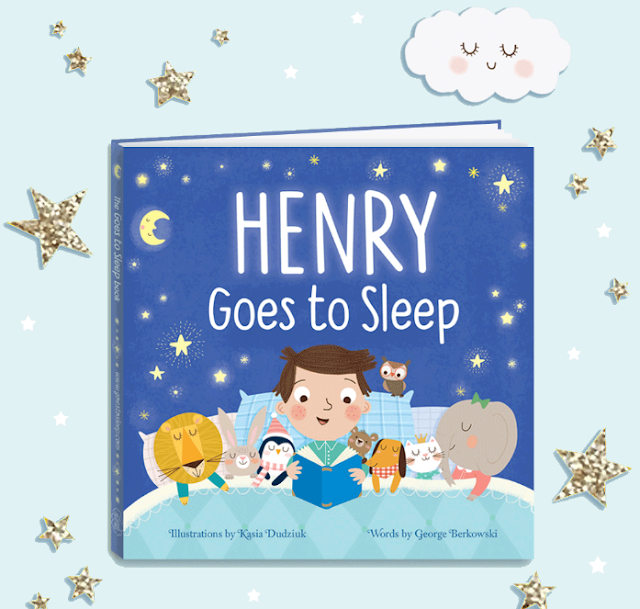 The book uses methods from world renowned hospitals, The Children's Sleep Charity and sleep specialists too! Find out more here! 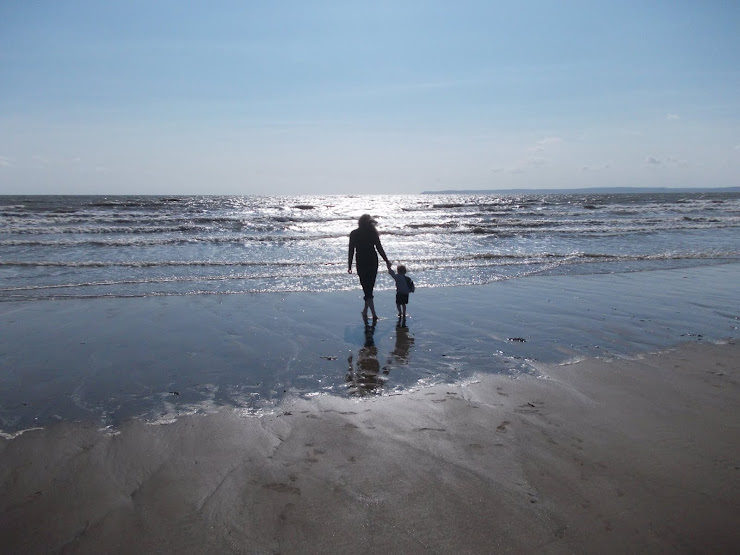 For more gift inspiration, why not check out my 2018 Mother's Day gift guide too? As you approach your sixth birthday, I wanted to write to you to tell you how loved you are and how proud I am of you but each time I try, I wonder whether my words are enough. The other day, out of curiosity and anticipation of the funny answer you might provide, I asked you if you knew what love is. You said it was 'something to do with the heart' (your brother argued that actually it was something to do with the park but that's another story!). You were right of course. It is. Love is everything wonderful and happy; it's warm and it's tender and it's as fierce as it is gentle. But it goes beyond all this, to somewhere unknown, to an all encompassing, unfathomable place. For me, it creeps into my pores, it sneaks up on me and makes me catch my breath. It is the flip of my heart when I see the school is calling me for some reason. It's the protectiveness I feel when someone says you're quiet (you've an inner confidence that I'm so proud of). It's in the second before I hear the sound of your breath when I check on you in the night. It's the panic when I lose sight of you for a few seconds. It's woven into the trust I have to place in others when I hand you over to the school each day. It's in my most terrifying and scariest thoughts. It's in the giggles and in the tears. It's there when I'm asleep and when I'm awake, when my mind is on other things and when it's solely on you. It's out of my control now. It's in the silence, it's in the guilt, it's in the calm and it's in the storm. It's the happy and it's the sad, it's the hurt and the fear. It's what life is now. Everyday, I stand on the edge looking down, knowing this life is as fragile as a whisper. And I fall for you over and over. You were the one that tore my heart wide open, that made me both stronger than I knew I could be but also more vulnerable. Love is all of this. It was and it always is. A trillion times over and over. But I don't say any of this to you. I will simply summarise with 'I love you'. This week I've been exploring my creative side with Viking! 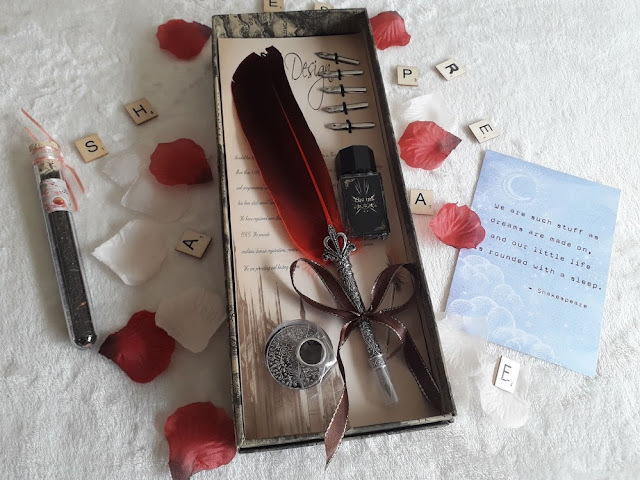 Shakespeare week runs from March 18th to 25th and to celebrate Viking kindly sent me some writing supplies and the fun challenge of creating a literary design! I had a great time celebrating Shakespeare week. Have you been creative recently? I'd love to read your poems!